Beautiful ranch located approx. 30 min. south of Abilene. 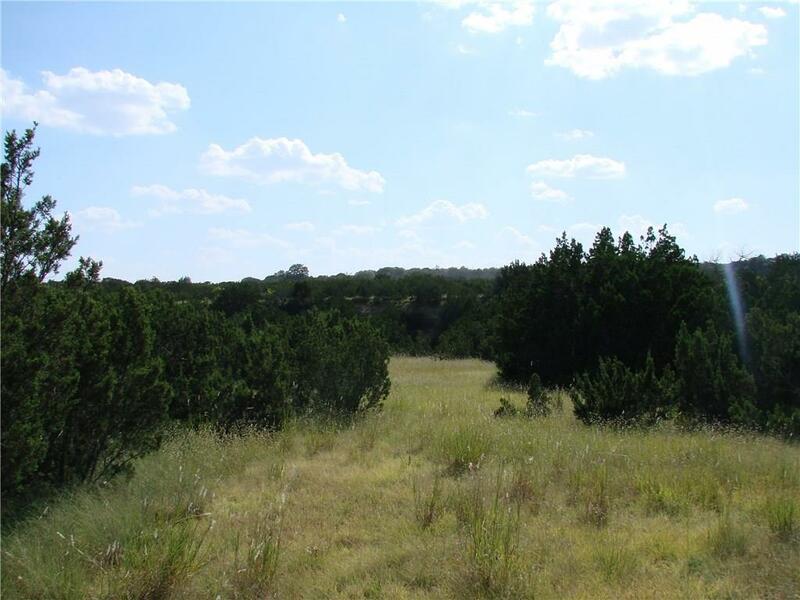 750+- acres to be divided out of a larger tract. Lots of good grazing for cattle, 1 water well, & lots of wildlife. 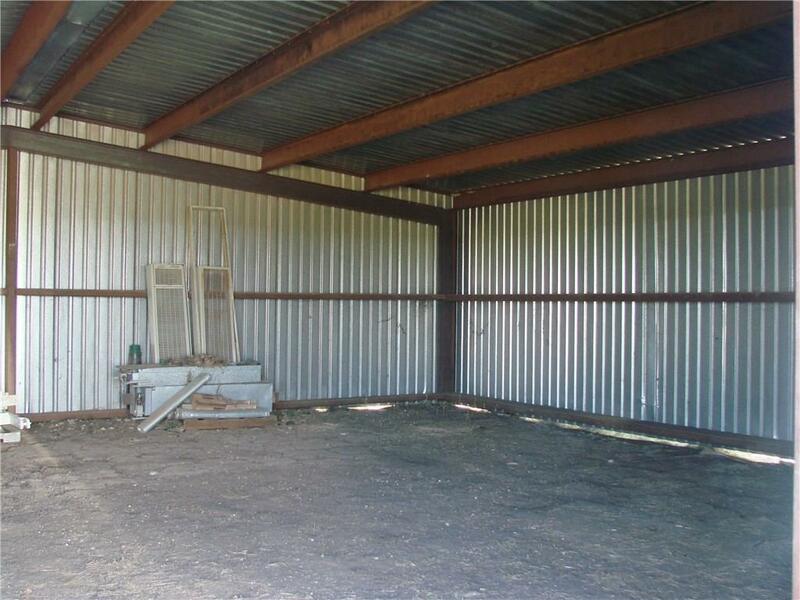 Existing home would make a perfect hunters cabin with full kitchen, large rooms, stained concrete floors, covered porches, and attached garage. 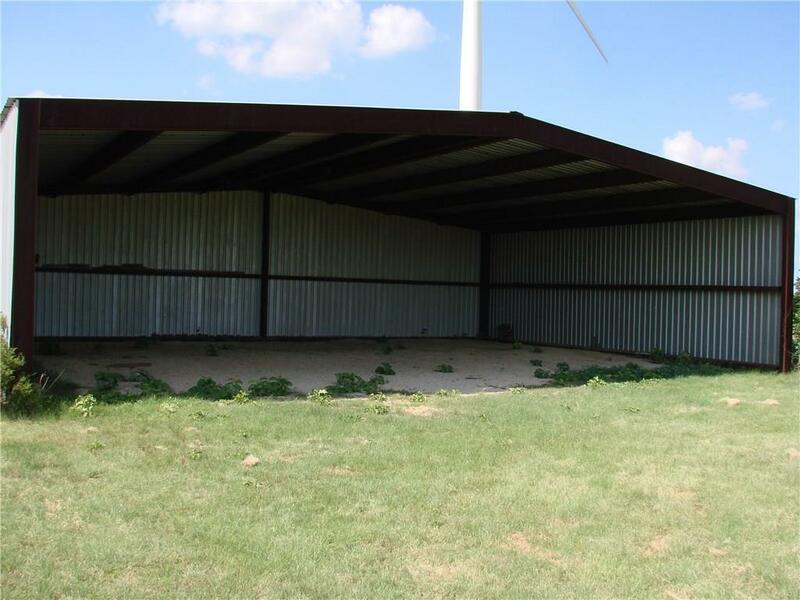 Also includes 2 airplane hangers that could be used for equipment, hay, or livestock. There are great views from the hills in this quiet peaceful setting. Seller will convey 100% executive rights owned and 50% oil and gas royalties owned with full price offer. 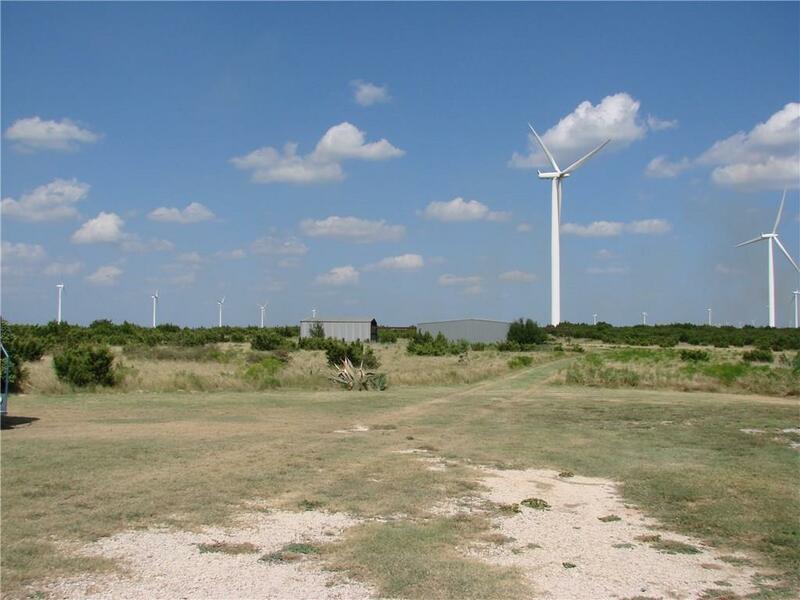 Wind Royalties are now negotiable with the sale. Acreage is only estimated until new survey is done with new contract for sale.